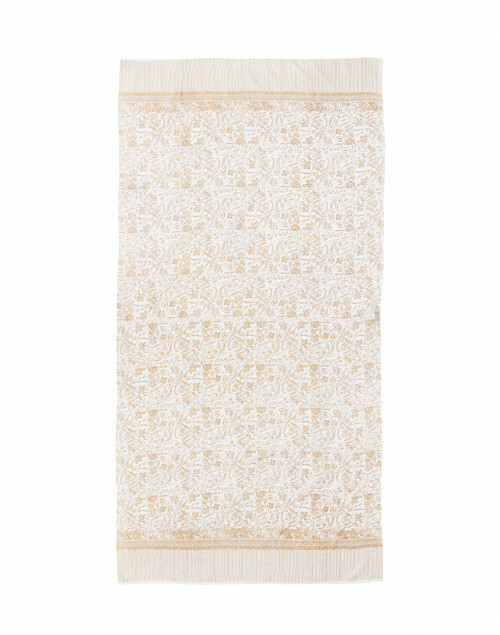 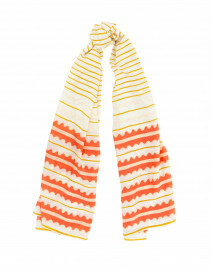 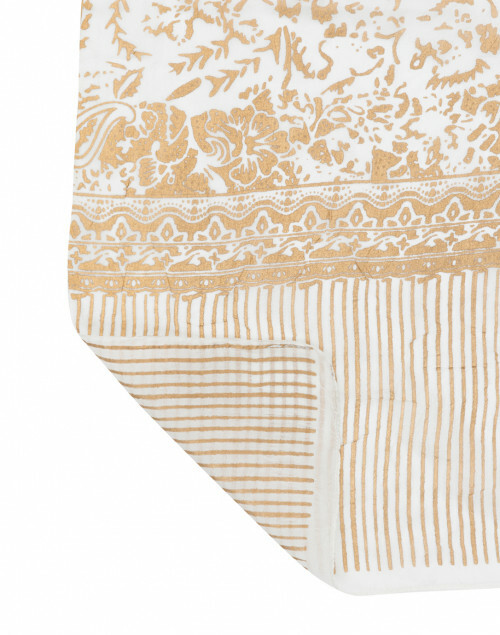 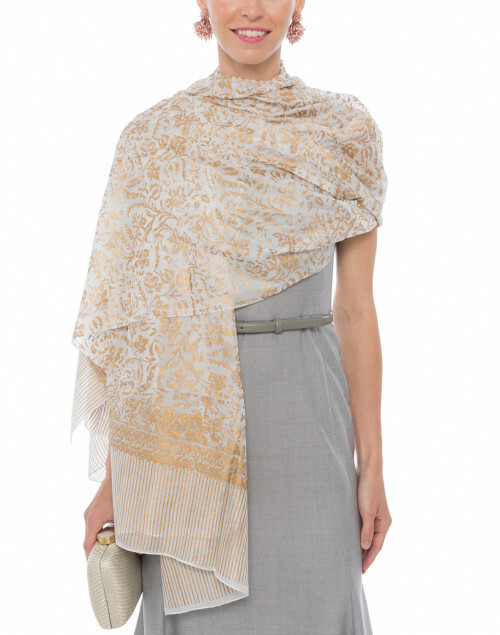 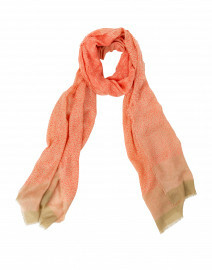 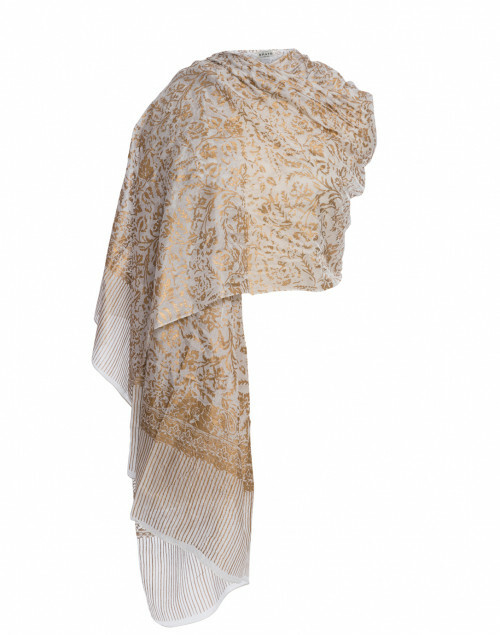 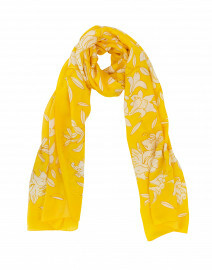 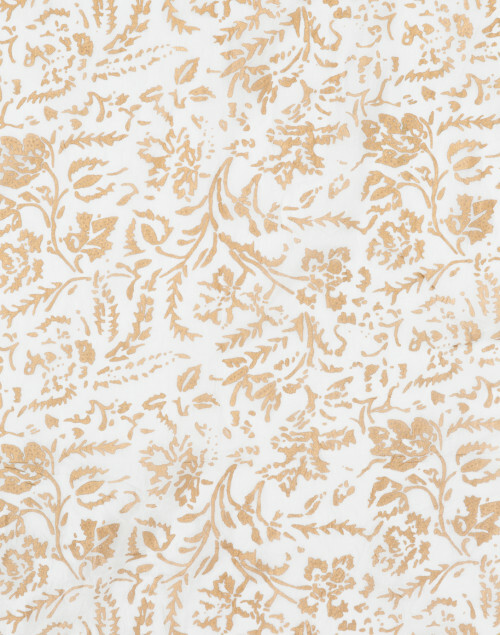 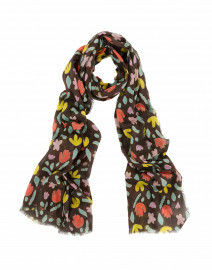 Amato's white and gold metallic scarf will lend effortless glamor to evening looks. It's made in New York from lightweight silk that falls in fluid folds and shows specs of a shimmering floral motif as it moves. 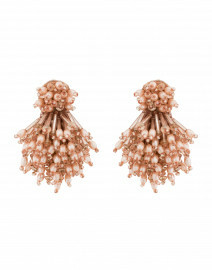 Pair yours with a structured grey dress for a polished, feminine look.